The housing market saw its ninth price rise in a row in October, with prices increasing by 0.5% month on month and supply of homes on the market falling by 1.6%. As a result of the Government’s Help to Buy scheme, there are also a higher number of buyers able to offer sellers the exact asking price for their property. According to recent figures, house prices have risen by over £200 per day in the past month with the average value of a property rising by nearly £7,000. At 95.2%, the figure for the number of seller asking prices being achieved is almost at its 2007 all-time high of 95.7%. 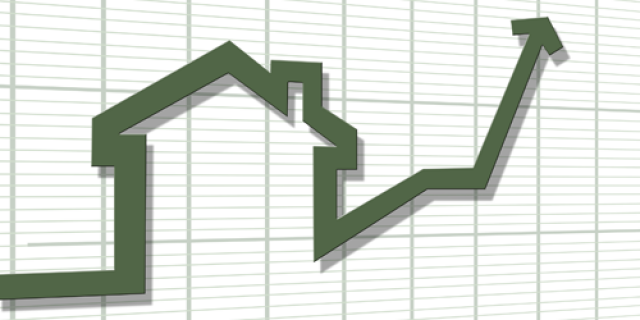 Demand for property saw its highest increase in London, rising to 6.4%. As a result, London’s house prices rose by 0.8% in October. In the South East, prices rose by 0.7%, up 0.1% since September. This picture contrasts with the North East which was the only region in the country where prices remained unchanged.